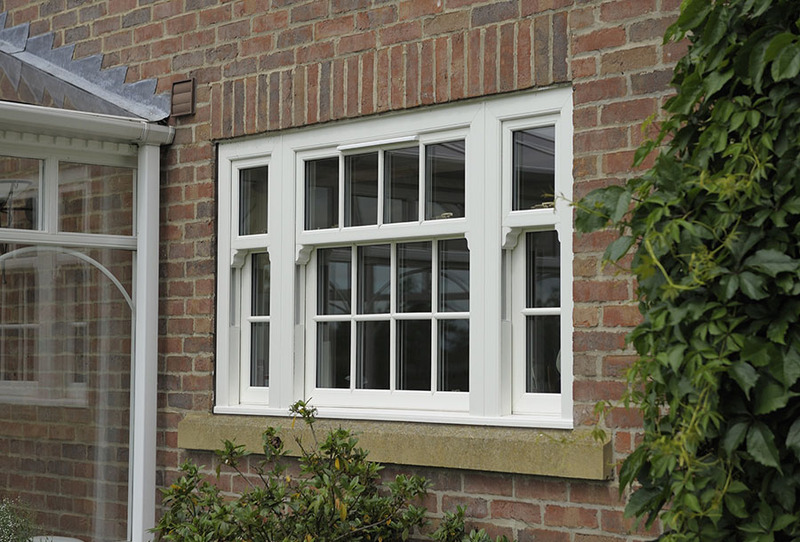 We've been manufacturing and installing quality uPVC double glazed windows in Harpenden and across Hertfordshire for over 30 years. 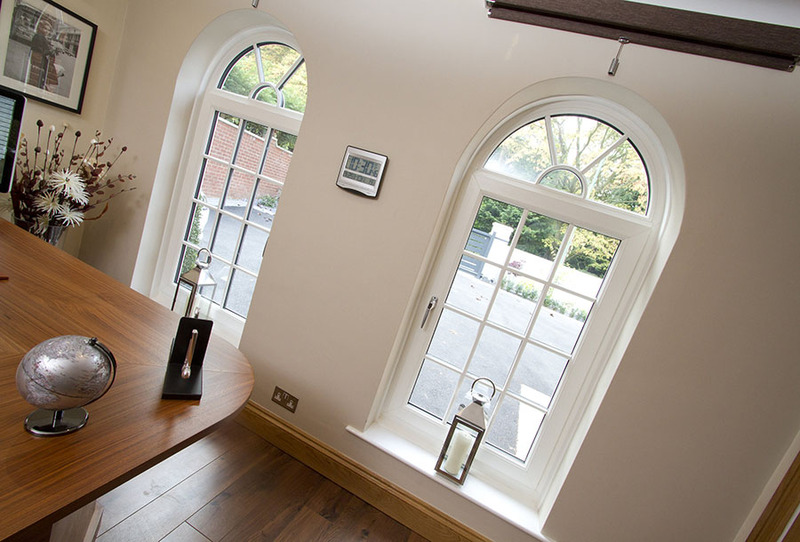 We are proud to manufacture our bespoke, made-to-measure double glazed uPVC windows, all made at our factory here in Harpenden using the slim bevelled ‘Duraflex’ profile. 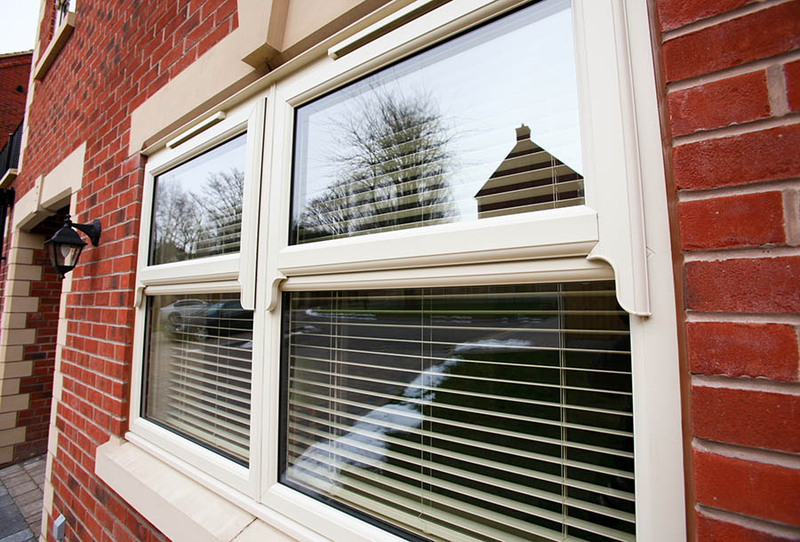 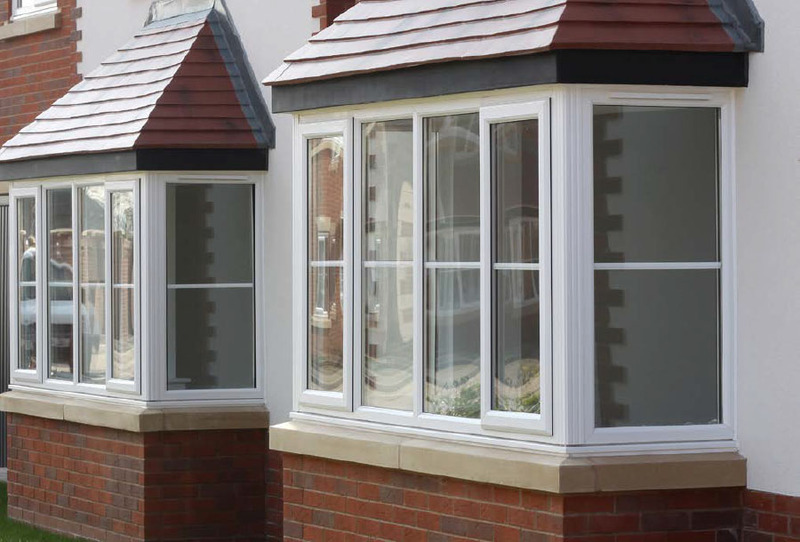 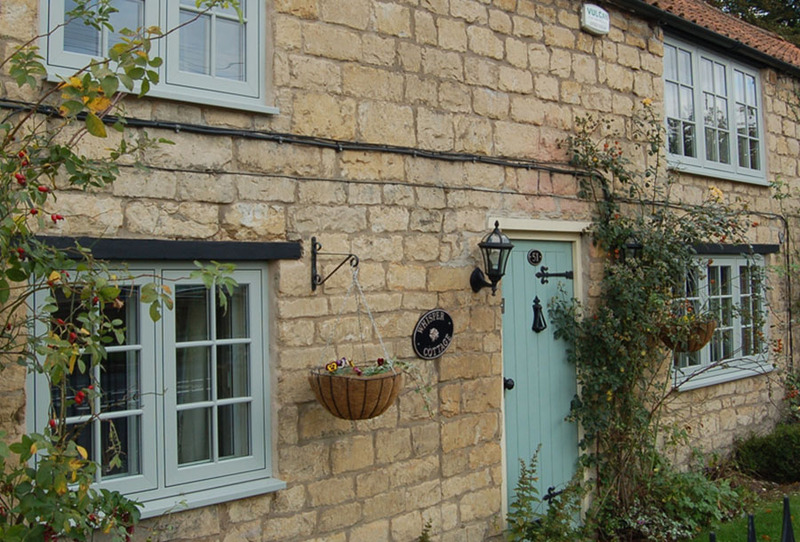 - All of our windows are available in a wide range of colour options and designs.